4x4 MIMO, internal antennas. Includes mounting bracket for wall and 15/16", 9/16", 3/8" ceiling T-bar. No power adapter/PoE Injector, 22.6W max. power consumption. 5-Year warranty, no extended warranty available. Currently available for management in Sophos Central. Sophos Wireless provides an easy, effective way to manage and secure your wireless networks. You can use it on its own or as part of your Sophos Central portfolio of cloud-managed security solutions. Sophos Central is a highly scalable management platform which gives you a single pane of glass for all of your cloud-managed security solutions. Using Sophos Central, you can manage Sophos Wireless on its own, or alongside your Endpoint, Mobile, Email, Encryption and Server Protection. The Sophos Wireless dashboard puts all the key information about the health of your wireless networks and connecting clients directly at your fingertips. Not only can you see if there are potential threats you need to deal with, such as rogue APs, but you can also quickly identify clients with compliance or connectivity issues. Using the step-by-step guidance in our on-boarding wizard, creating networks, registering one or more access points, and adding sites is child's play. Our solution is built to be simple to use, even for non-wireless experts, but that doesn't mean you forfeit functionality. Schedule firmware upgrades to keep your network up to date and benefit from new features and enhancements in every release. When using our Security Heartbeat™ enabled APX Series access points, you can monitor the health status of any Sophos Central-managed endpoint or mobile device and so automatically restrict web access on trusted Wi-Fi networks. Users with serious compliance issues see a splash screen to alert them to their walled garden status but receive full connectivity again, once health is restored. Our Enhanced Rogue AP Detection classifies neighboring Wi-Fi networks to identify threats and prevent attempts to infiltrate an organization via Wi-Fi. Additionally, you can keep your networks secure by providing controlled internet access and hotspots for visitors, contractors, and other guests on your network. Use enterprise-grade backend authentication for a seamless user experience. Whether you have just one growing network, or multiple sites, extending your Wi-Fi is as simple as adding an additional access point. The Sophos APX Series is a growing portfolio of Security Heartbeat-enabled access points. With 802.11ac Wave 2 technology, they are custom-built for increased throughput at load and better performance and security. Join us as we unbox one of our brand new Sophos APX Series access points. The APX Series is a growing portfolio of Synchronized Security ready access points. With 802.11ac Wave 2 technology, they are custom-built for increased throughput at load and better performance and security. Oh, and they look GREAT. 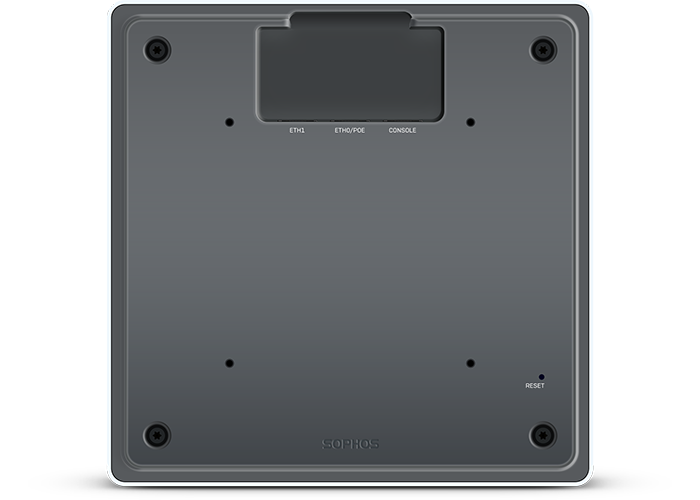 * A bracket for wall- and/or 15/16", 9/16", 3/8" T-bar ceiling-mount is included with every APX. Further mounting kits will be available for purchase in the near future. ** Further certifications for some models are currently in progress, e.g. MIC for Japan and Anatel for Brazil. APX models are not sold in China, Taiwan and Malaysia at this time. 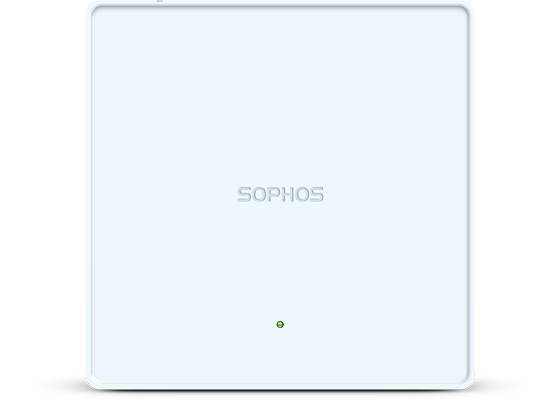 Download the Sophos APX Series Access Points Data Sheet (PDF). Management in Sophos Central only. XG Firewall support planned for late 2018.